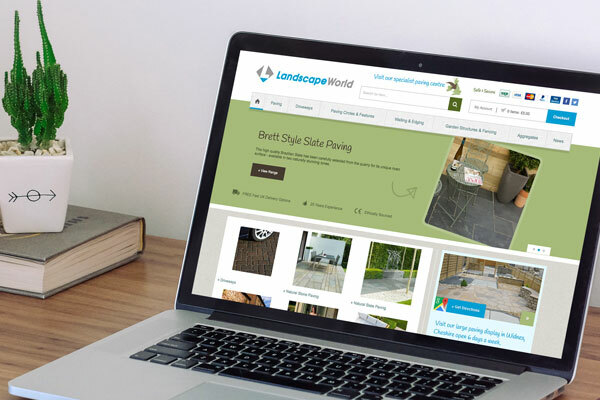 We’re delighted to have just launched the brand new Magento website for local paving specialists, Landscape World. 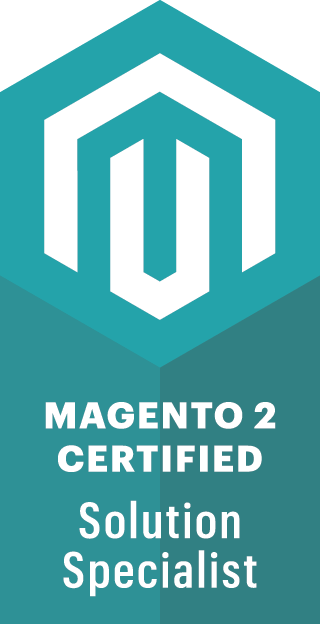 We have rebuilt their site focusing on the user journey, allowing visitors to browse their massive collection of landscaping products. We’ve overhauled the navigation system and how products are categorised. We’ve also improved the onsite visuals and branding by incorporating more earthy colours to compliment their product range and intended setting. Upcoming features include a section which will promote local landscaping businesses as well as a detailed FAQ section to help DIY enthusiasts. Landscape World continue to work closely with igoo, as we provide them with ongoing design and development to support their growth. We also provide them with our bespoke marketing which includes copywriting, social media, email marketing and Pay-Per-Click advertising. “We’re really pleased with our updated online store. The rebrand and the art work look amazing, and the igoo team have been a fantastic bunch to work with; from knowing their industry inside-out, to answering our calls and emails with efficiency.